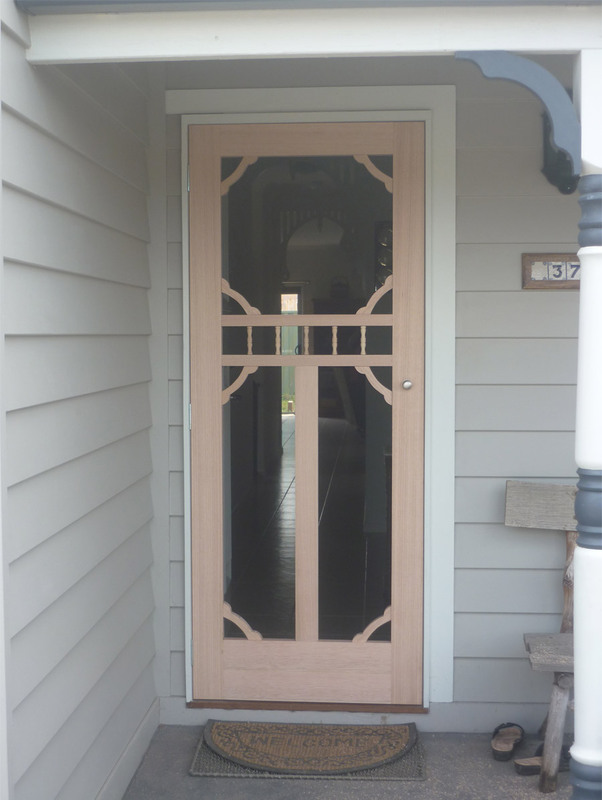 Federation doors are ideal if your home has an existing decorative facade or is of a period design. All Federation style doors are quite similar to standard hinge doors, except they have more ornate features such corner frets, centre spindles or maybe multiple centre bars. 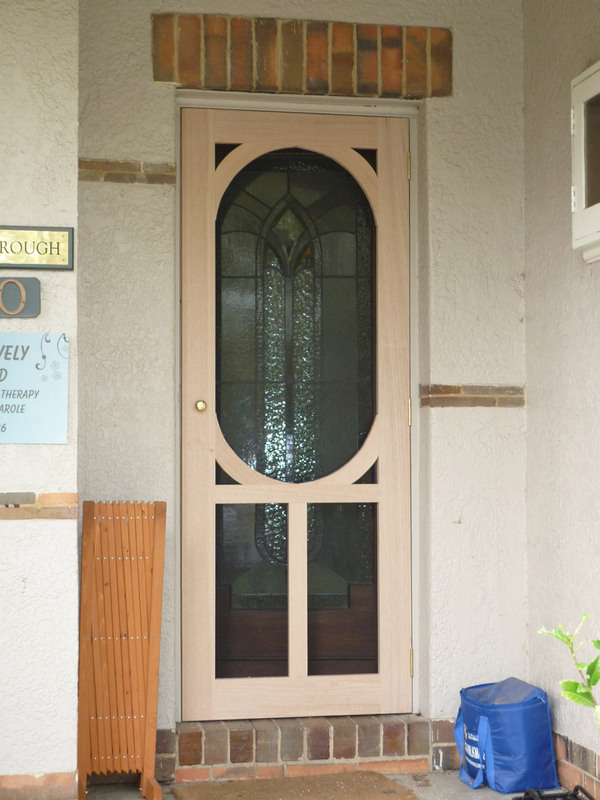 All doors are custom made to suit your needs and are installed on the outside as a showpiece to compliment your home. Almost any design is possible, although generally these are always manufactured as Flyscreen doors and not as Security doors. However, depending upon the features required, they may possibly be manufactured as Security doors.